Facebook’s Messenger Lite is getting new features that allow users to send and view animated GIFs, according to a Facebook blog post. The social-media giant’s stripped down version of its Messenger app will also change how conversation screens look with different people and groups. Facebook said in the December 5th, 2018 post that for a while users were able to send GIFs but they weren’t animated. It noted that with the new upgrade, instead of just sending essentially a picture, users will be able to send a moving short image. Facebook says that users will have a better experience if they use a third-party GIF keyboard. The blog post also added that part of the upgrade will allow users to send files, including pictures, a video, or an audio file. All they have to do is type the “+” symbol and selecting files they want to send. An Engadget article said that the new version of the app will have most of the features that are in the full-sized Messenger app. That means users will be able to change the colour of text bubbles and will be able to change the name of their contacts or groups to different nicknames. The app is available in over 100 countries, particularly in developing countries, and earlier this year was upgraded to allow video chat, the blog post said. 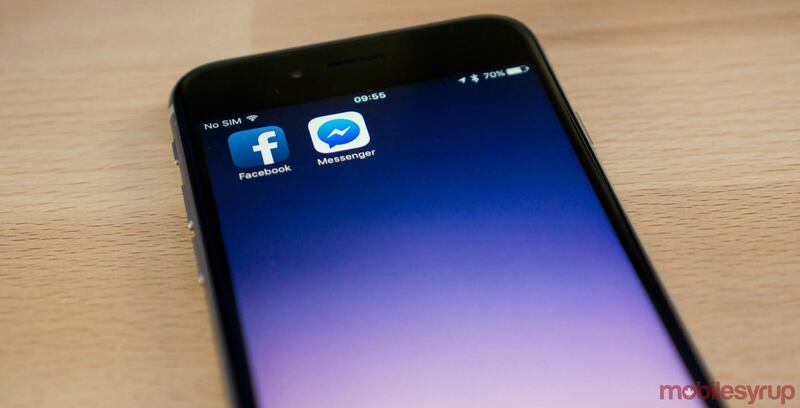 “We are also making investments to more promptly address bugs or violating content so people can have the most positive experiences possible in Messenger Lite,” Facebook said in its post. Messenger Lite is available in the Google Play Store.